People’s tastes and spending habits are changing. The way they consume carbonated beverages is changing. 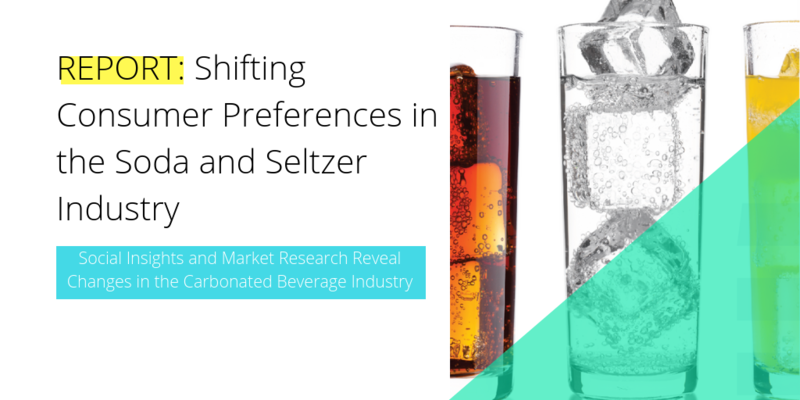 The data is clear: there’s a major shift happening in the carbonated beverage industry. So why are people switching away from soda? What are they switching to? And which soda brands are still maintaining favorability from customers? We cover it all in our latest social listening report, “Carbonated Beverages: Social Insights + Market Research Report”. Here, we’ll go over some of the biggest takeaways from that report, as well as touch upon some of the shifts in the soft drink space that are most important for those in the food and beverage or CPG space to know. As people look for healthier drink options with fewer mysterious or artificial ingredients, consumption of non-soda beverages continues to increase. In fact, 2016 marked the first time ever that the amount of bottled water consumed in the United States surpassed that for carbonated soft drinks, a category including soda staples like Coca-Cola and Pepsi. Along with bottled water, sparkling water brands are enjoying similar growth: from a report by Beverage Marketing Corporation, Americans will buy nearly 3 times as much sparkling water in 2018 as they did in 2008. Consumer voices reflect this trend away from soda. 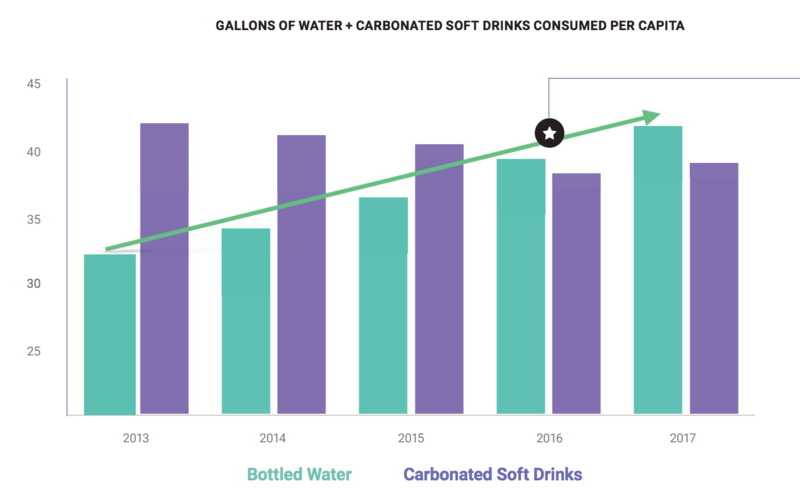 Our social listening analysis shows that online conversations of soda and soft drinks has slowed considerably, while seltzer products’ popularity is growing at a much faster rate. As sparkling water brands like LaCroix and spiked seltzers like Truly and White Claw gain ground, there is too an interesting shift in conversations around soda. As sales are slumping, so are online voices. 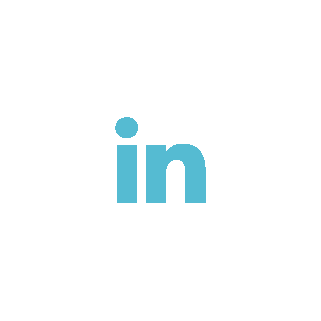 This means that consumer preferences are changing. But what’s driving it? We know, generally, that people are looking for healthier options when it comes to what they drink-- but what’s driving this massive shift at a deeper level? And how are these changes impacting the overall market? There is a segment of soda drinkers that aren’t going anywhere. And there’s data that suggests that, while soda alternatives are gaining steam, some consumers of major soda brands are as enthusiastic as ever. Diet sodas like Diet Coke are seeing a boost in sales from consumers looking for a healthier soda. This uptick in sales matches what we see in our social data. 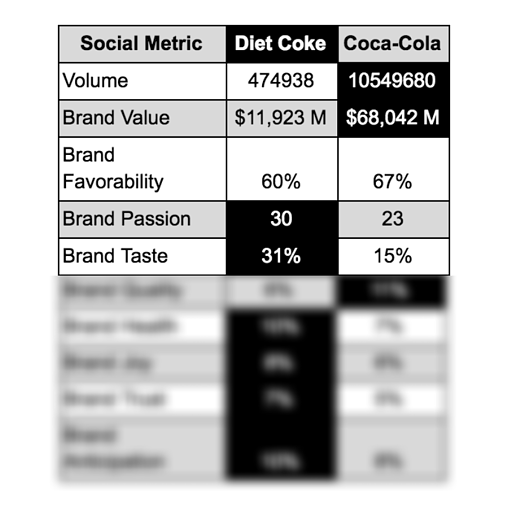 Analyzing five of the most valuable soda brands - including Coca-Cola, Pepsi, Diet Coke, Dr. Pepper and Mountain Dew - we found that Diet Coke won out on a majority of our social listening metrics. If you know any Diet Coke drinkers, you’re probably well aware of how fanatical they can be about their favorite soda. That appears to check out in our analysis. This isn’t the only intriguing find in the soda market. How are consumers changing in their consumption habits of soft drinks and what’s motivating those changes? 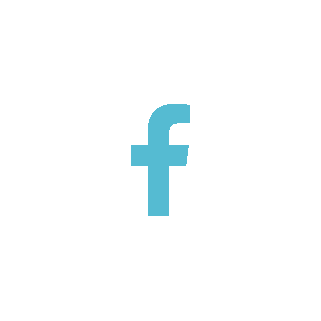 Get the full social listening and market research data for the soda industry by downloading the report here. Now, let’s look at the burgeoning new market for sparkling water and its monumental impact on consumers’ drinking habits. Could alcohol consumption changes be driving the shift in soda switchers? While consumers are similar in that they’re looking to avoid artificial sugars and the like, others appear to be moving away from alcohol as they choose beverage categories like sparkling water instead. Men and women alike are substituting alcohol for seltzers, though for different reasons. 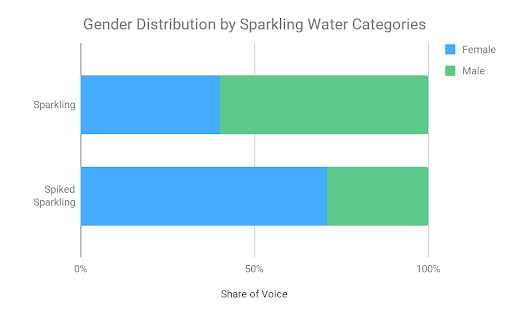 After listening to online conversations from the past 2-and-a-half years, we heard what over a thousand people talked about when they mentioned switching to sparkling water, and analyzed the top topics by gender distribution. Our results show that men talked more about quitting alcohol entirely, while women specifically mentioned ‘beer’ when they mentioned switching to seltzers. This is an important trend to recognize as it shows that a rise in seltzer consumption could be in part due to people looking to move away from alcoholic options. Could this spell an opportunity for CPG companies to offer a bubbly beer replacement? 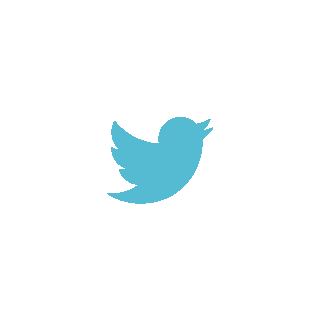 Our social data analysis says yes. If people switch to seltzer just to replace beer, why not try a seltzer that’s spiked? That’s exactly what brands like Truly and White Claw predicted as they launched their own spiked sparkling water drinks. We found that women accounted for 71%* of conversations online about five of the top spiked seltzer brands. This shows that women, looking for a beer replacement (but not necessarily an alcohol replacement), found what they wanted in these spiked sparkling water beverages. Less interested in finding beer replacements and more in finding an alternative to alcohol as a whole, men stick to the traditional, alcohol-free seltzers: they account for 60% of conversations online about various ‘soft’ sparkling water brands. Consumers’ attitudes towards carbonated soft drinks today have changed dramatically as they seek out healthier, more natural alternatives to traditional sodas, like bottled water and sparkling water. Using social data, we can better understand what’s driving these trends: how each gender engages with product categories differently, the reasons behind their preferences, and how brands respond to those preferences. Uncovering insights in social data like these at the right time can help marketers better understand their audiences, and even drive product innovation that’s directed by consumer desires. 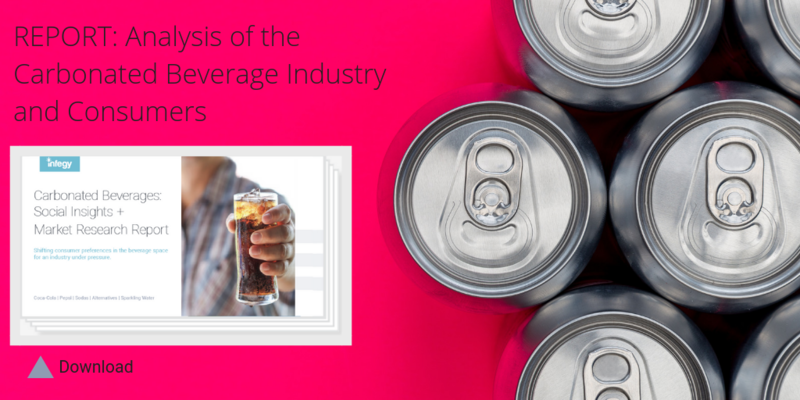 Click below to get your copy of the full social listening report on the carbonated beverages industry!